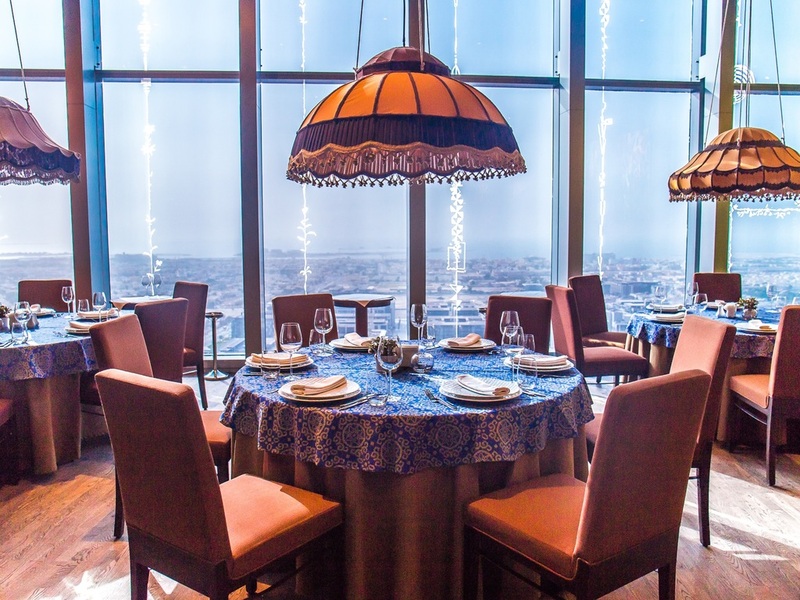 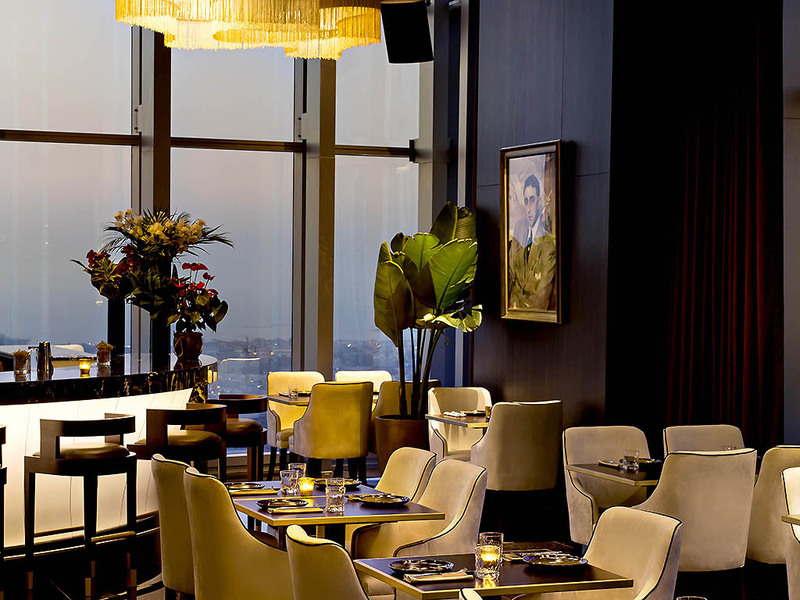 Inka is a modern Peruvian Restaurant and Lounge located on the 31st floor. 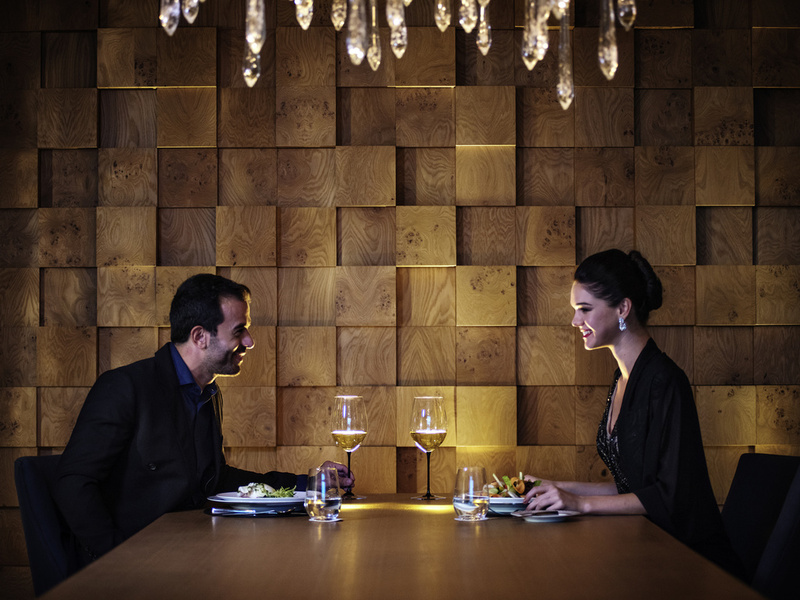 The venue welcomes you to feast of teasing palate delights as you are transported on a culinary journey through Peru. 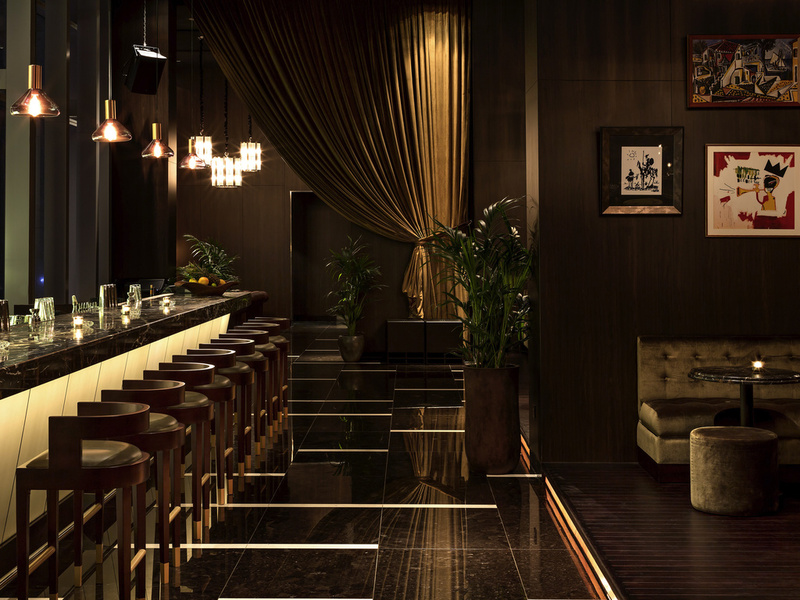 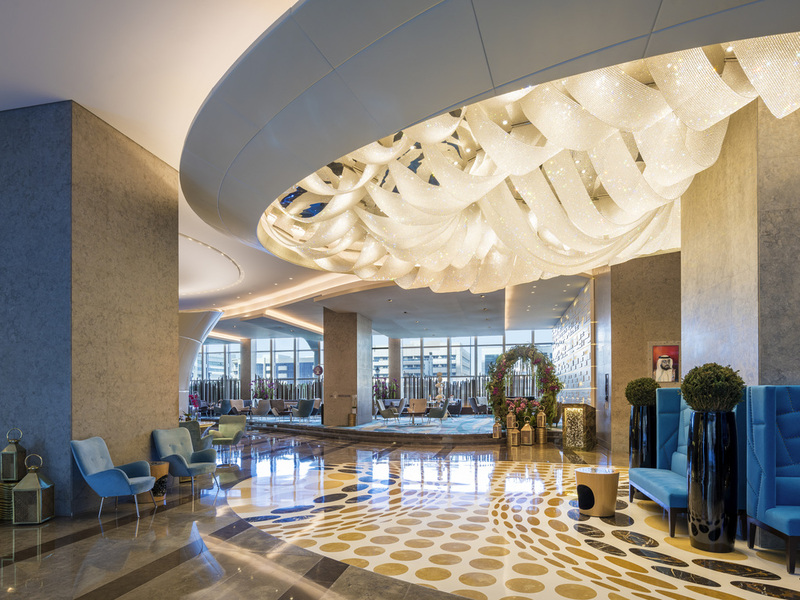 The finest in French Luxury awaits at Sofitel Dubai Downtown. 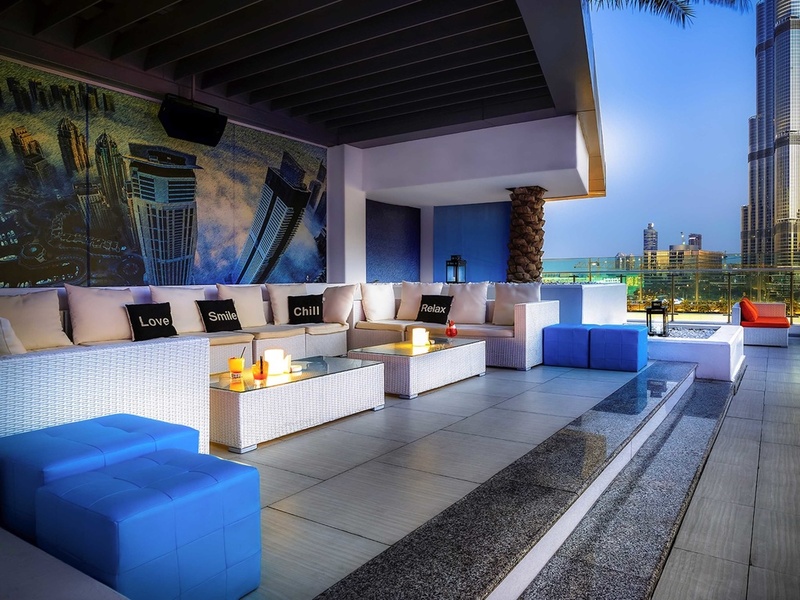 This five-star destination offers panaromic views of the Coastline, Downtown Dubai and the Dubai Fountain. 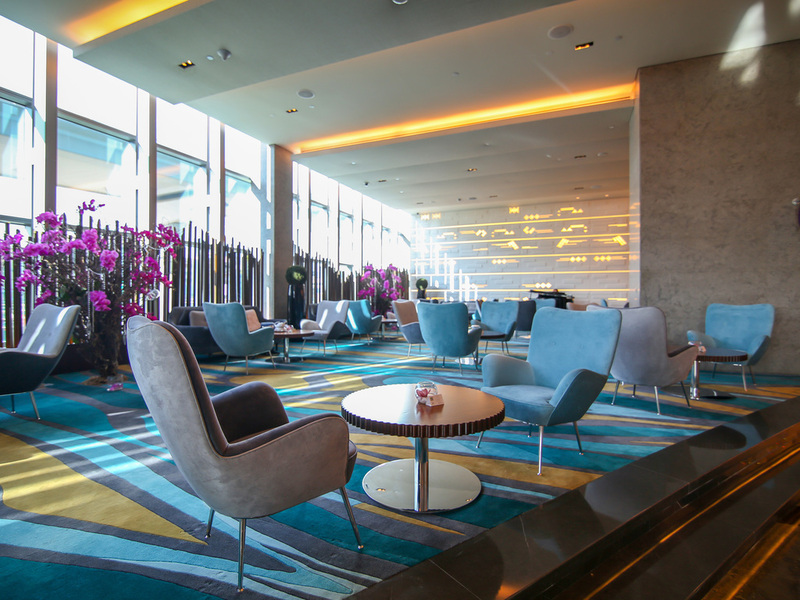 Business travellers are close to their conferences, only 3 metro stops away from the W orld Trade Centre; the hotel's Magnifique events venues are ideal for meetings and receptions for up to 500 people. 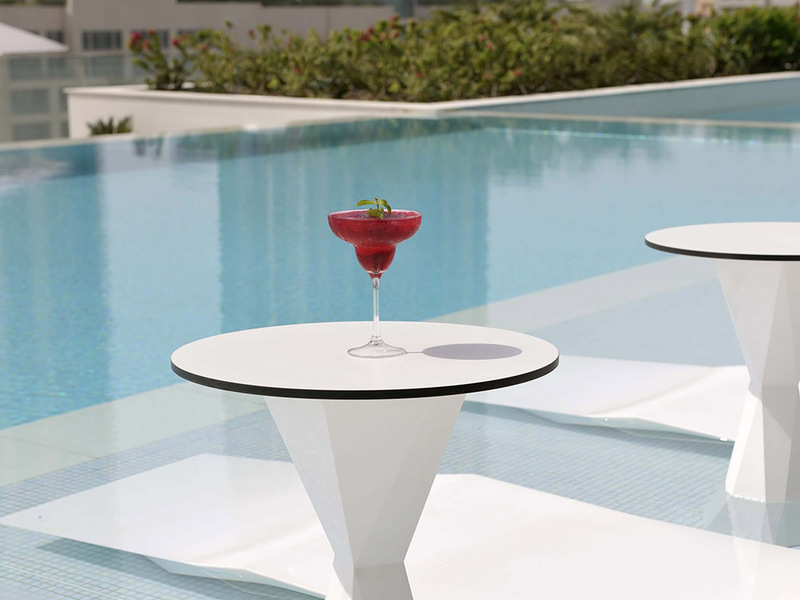 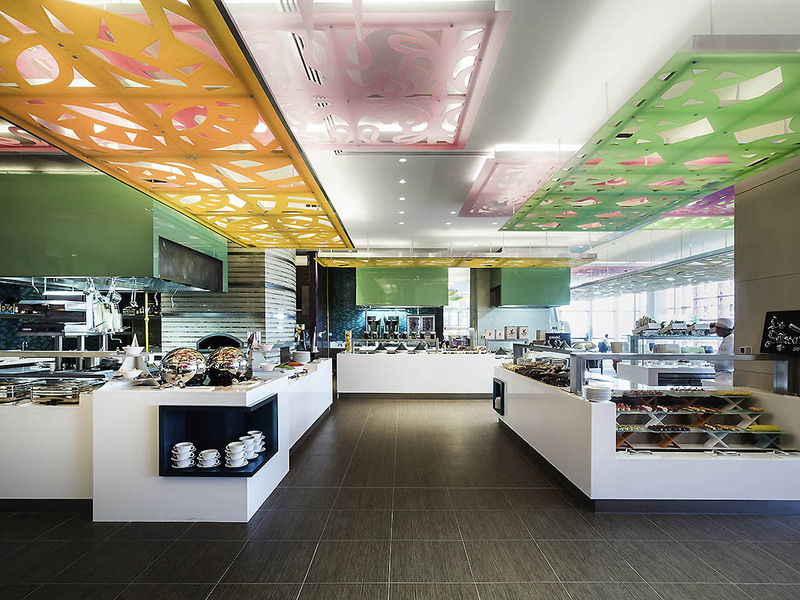 Savour international cuisines at our fine restaurants or enjoy a selection of hand-crafted beverages at Mosaic Pool and Lounge.